Survivors: one daughter, Kisha Godfrey-Cobbs of Riegelwood, NC, one son, Kenneth Godfrey of Council, NC, one brother, Richard McClendon of Council, NC, four sisters, Carolyn Hicks, Council, NC, Doris Atkinson of Smithfield, NC, Marlene McClendon of Charlotte, NC and Dora Price of Bishopville, SC, two grandchildren. 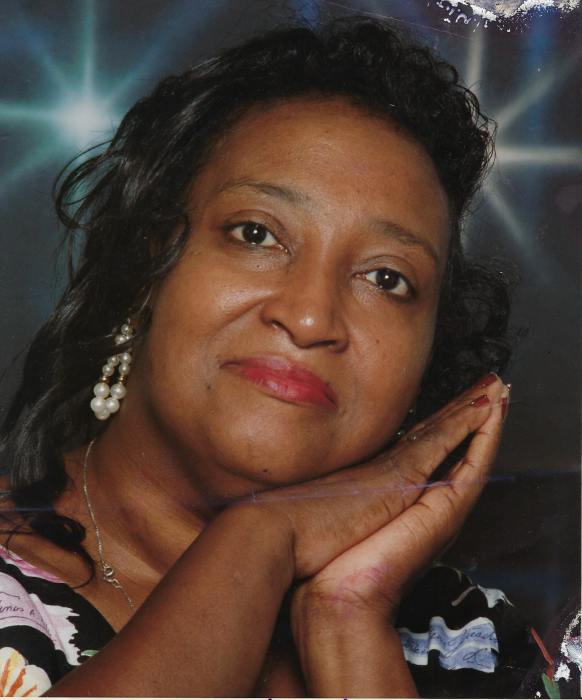 Visitation: Family will receive friends at the home of Kisha Godfrey~Cobbs, 204 Forest Drive, Riegelwood, NC. Funeral: Saturday, April 13, 2019, at 3pm, at New Zion AME Zion Church, 2533 Lisbon Rd., Council, NC, eulogy by Rev. Rhonda Watson. Burial: Carver's Creek Church Cemetery, Council, NC.